Hello, lover. 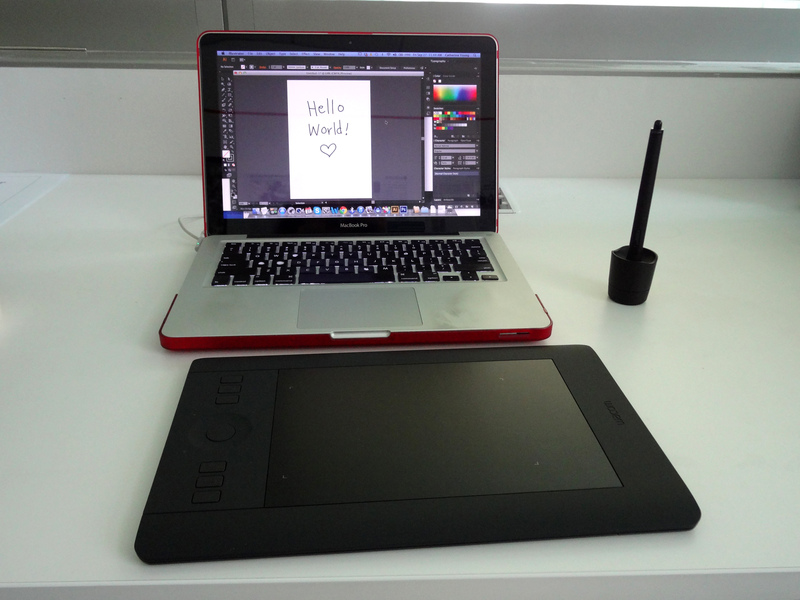 Say hello to my first graphics tablet: an Intuos Pro named Max. After years of doing vector illustrations and logos with my first three fingers and a trackpad (idiot), I’m happy to be able to do better work and prevent early onset arthritis. Whee!